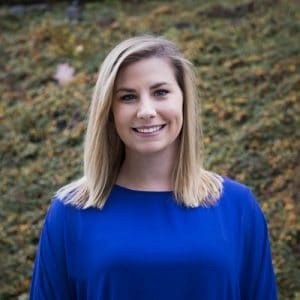 Brittany Peterson started at First Western Properties in 2017. She studied Communication/Publicity and Media Relations at Western Washington University. She proceeded to work in the marketing field for 5 years, working with diverse brands from automotive to non-profit. She is passionate about providing excellent customer service and seeing colleagues succeed. She is excited to bring her experience to the team at First Western. Beyond work, Brittany loves to spend time with her family. Whether it is enjoying the Tacoma waterfront or camping in Lake Chelan, every moment with family is cherished. Brittany also enjoys throwing a fun event, from throwing a birthday party for her daughter or helping a friend plan her dream wedding, she considers this as her most enjoyable creative outlet.